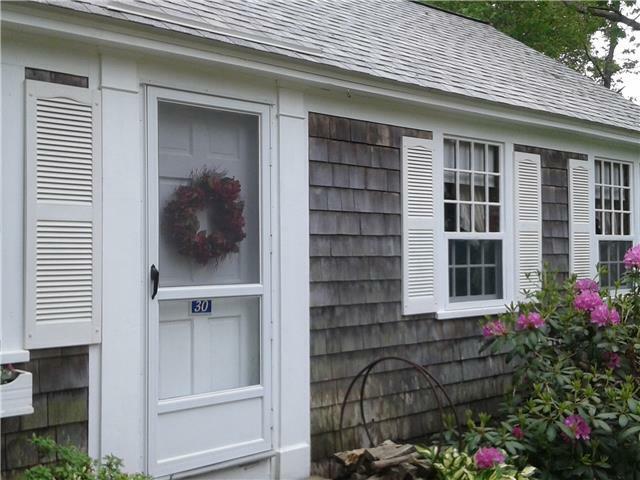 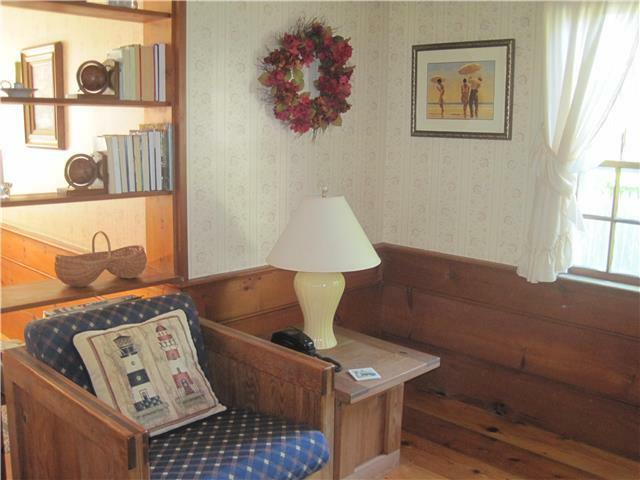 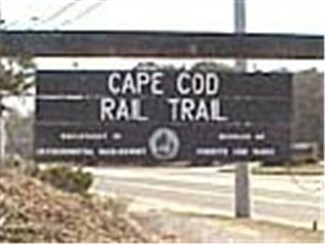 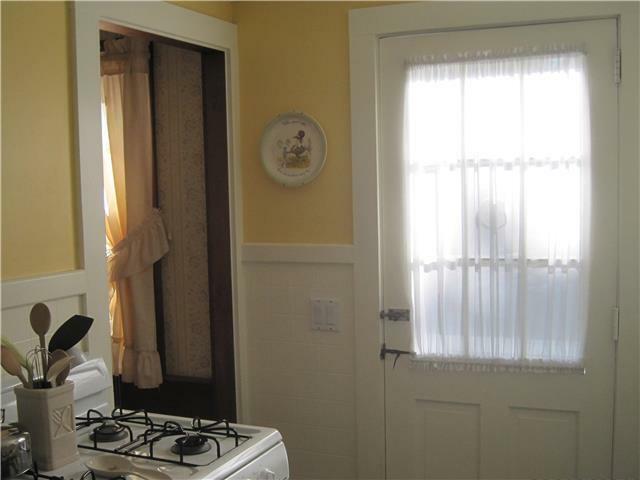 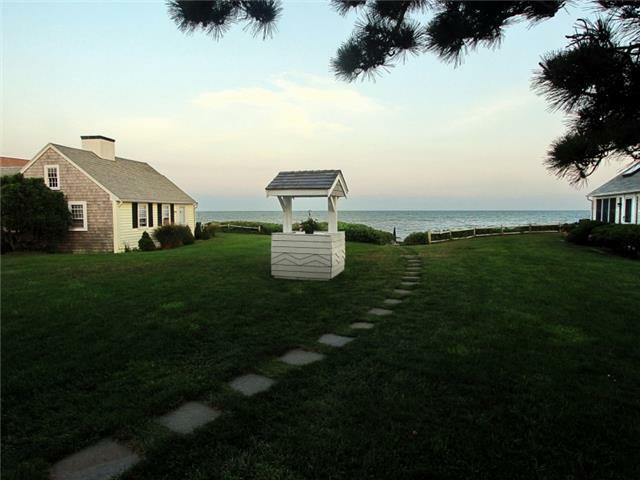 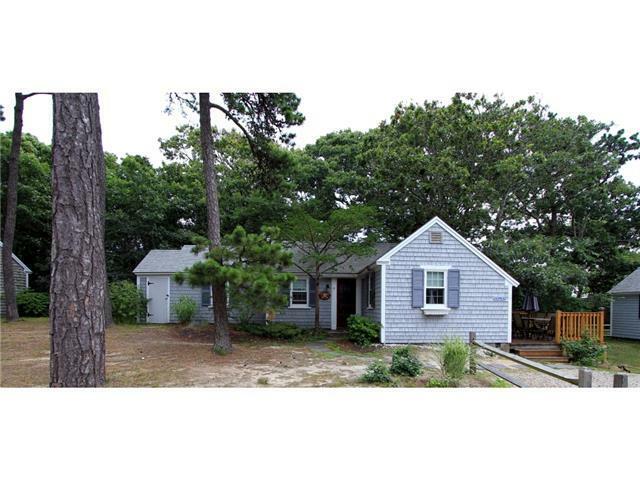 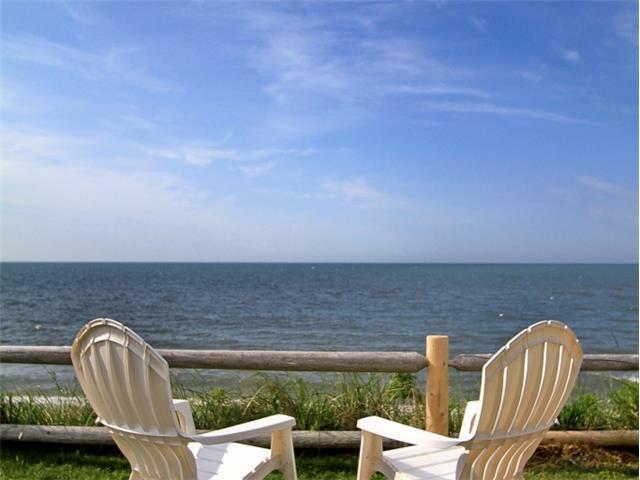 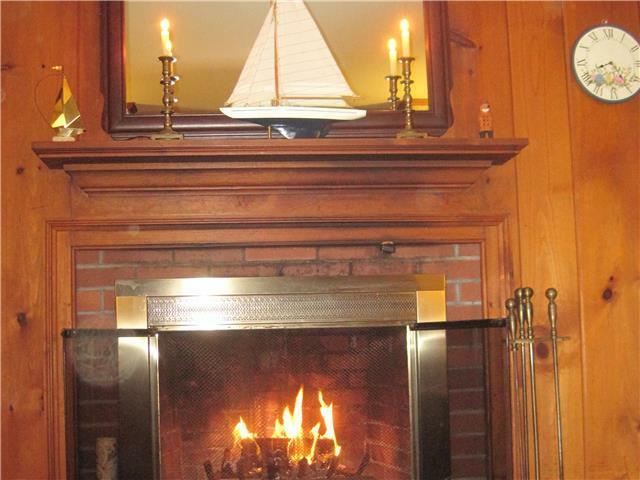 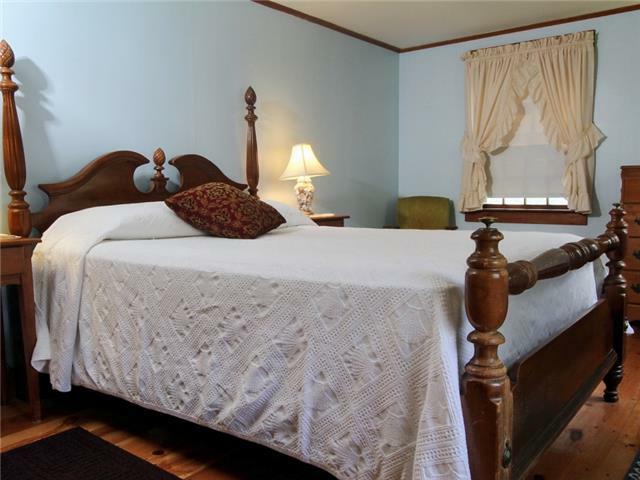 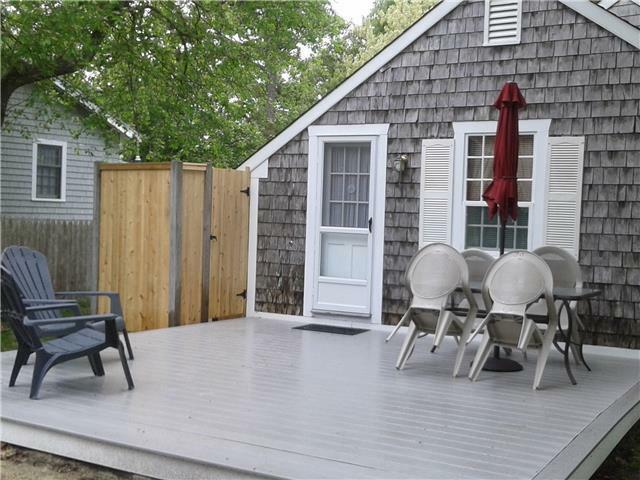 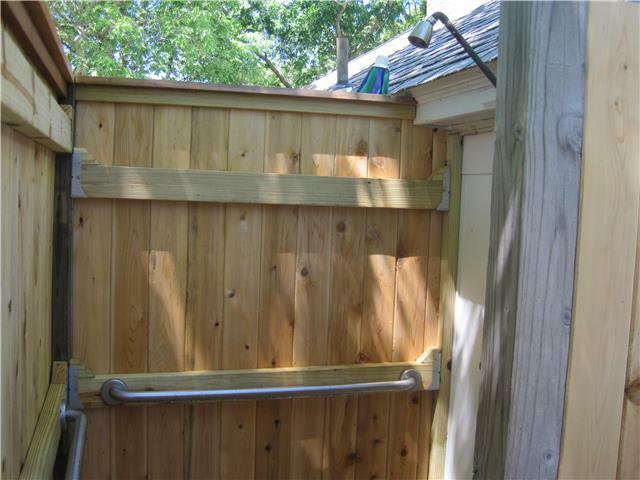 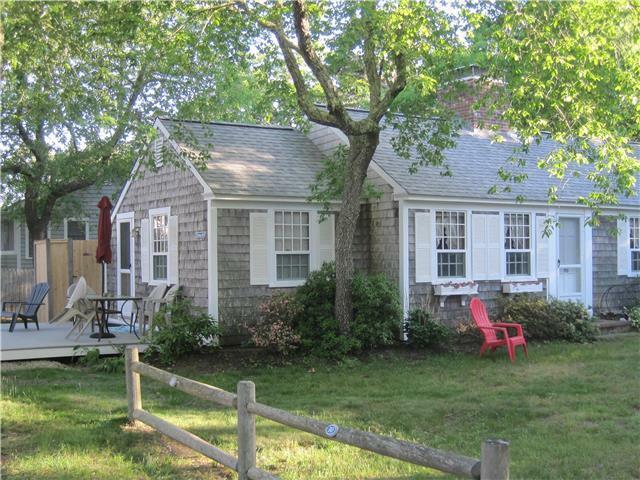 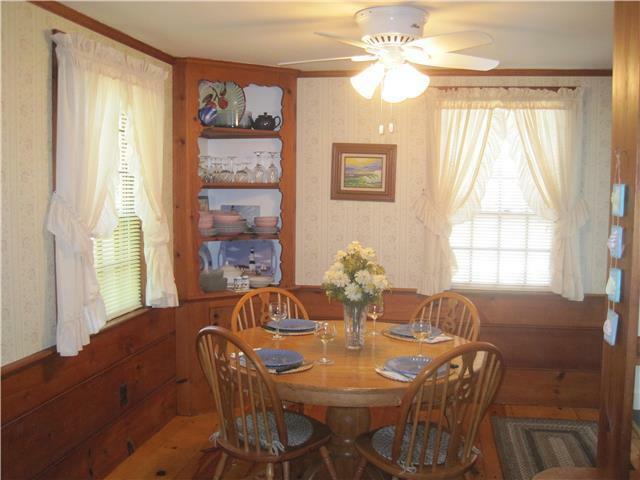 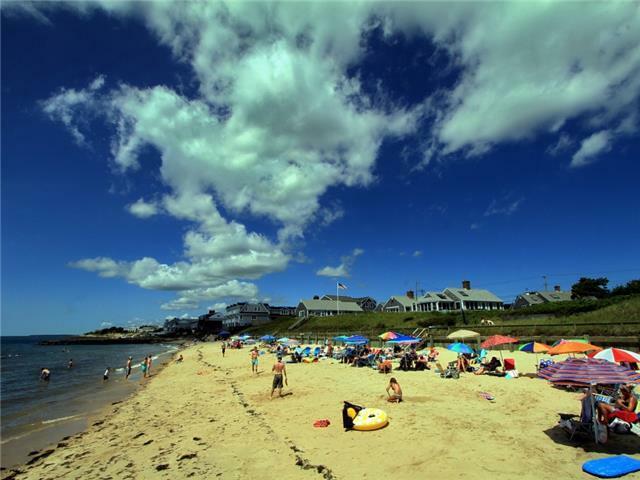 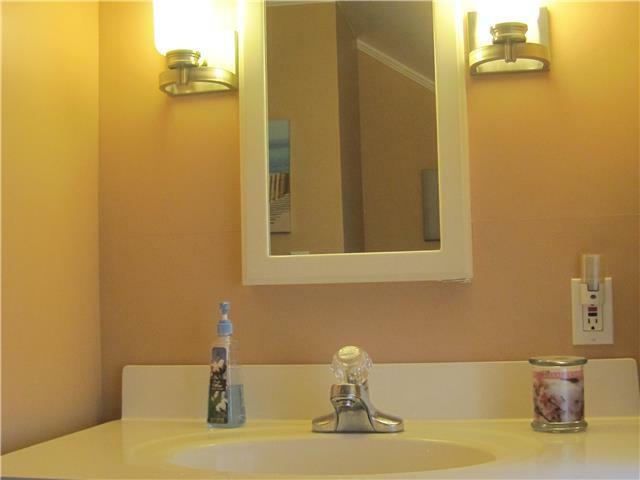 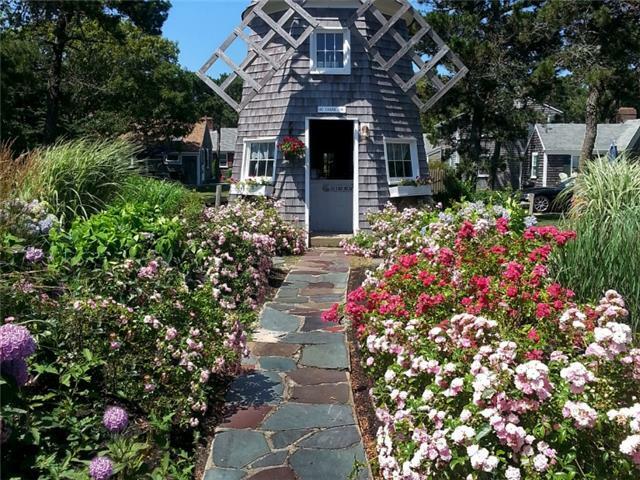 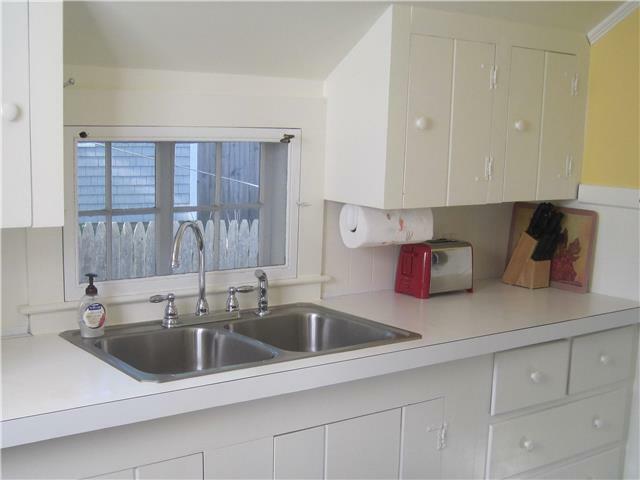 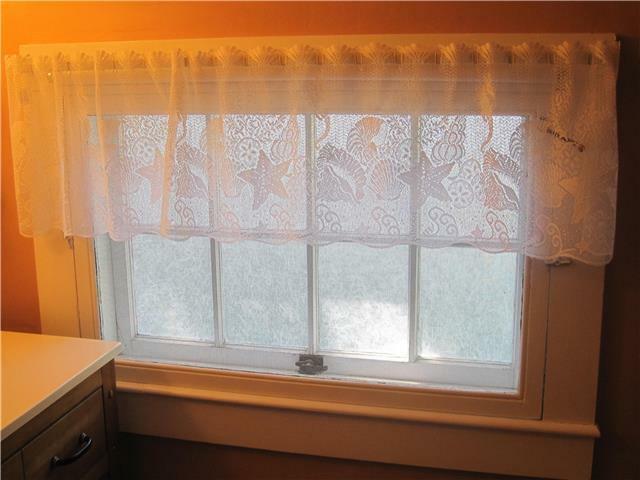 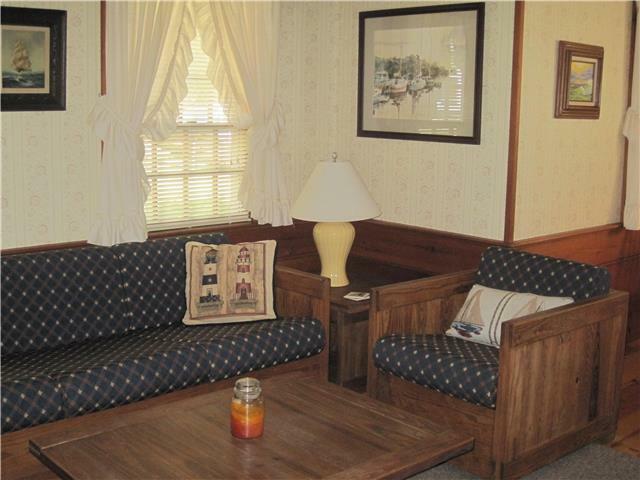 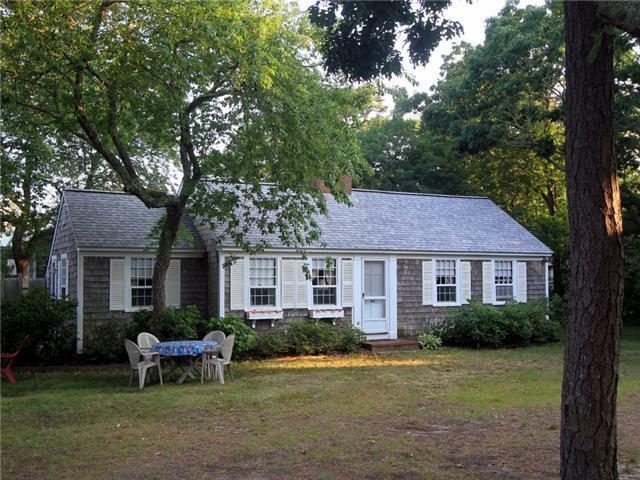 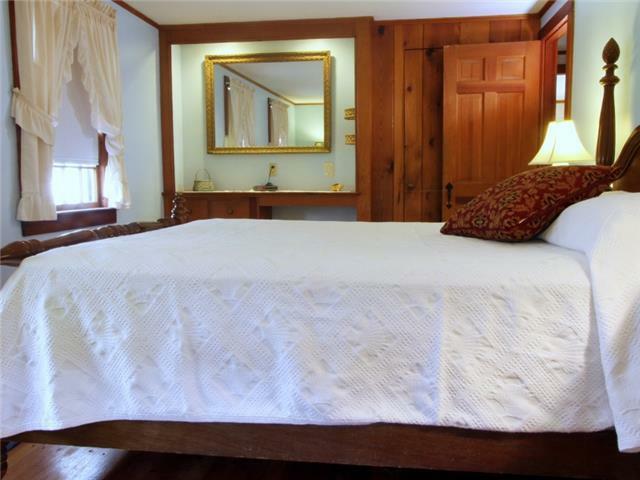 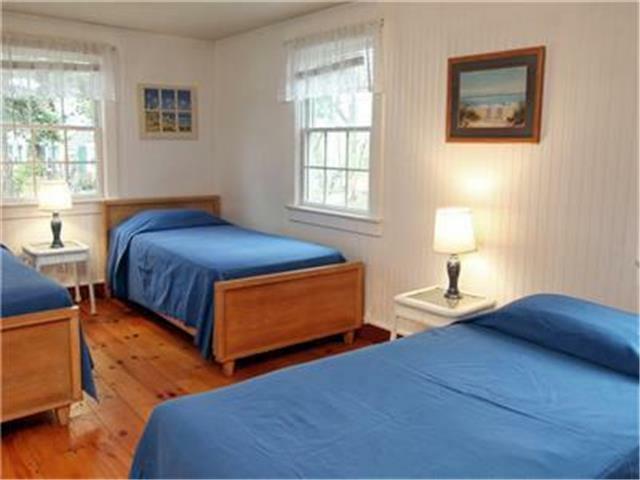 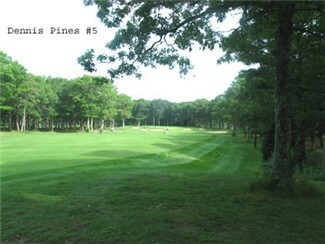 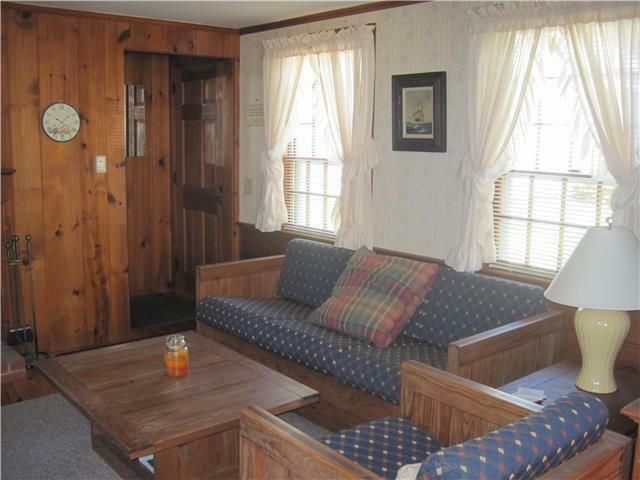 2 bedrooms, 1 bath, air conditioned, private Nantucket Sound beach, fireplace cottage. 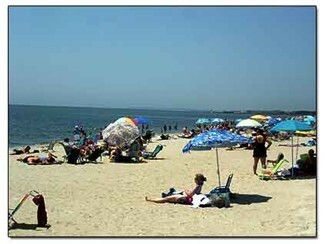 West Dennis Beach	 Beach 2.34 mi. 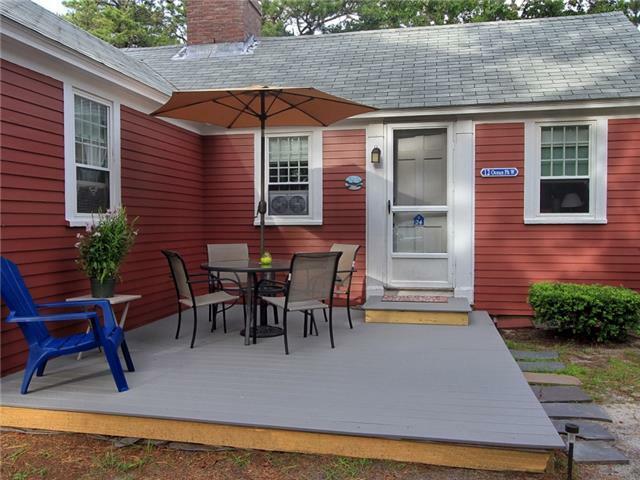 Great location and value. 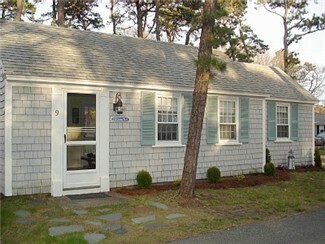 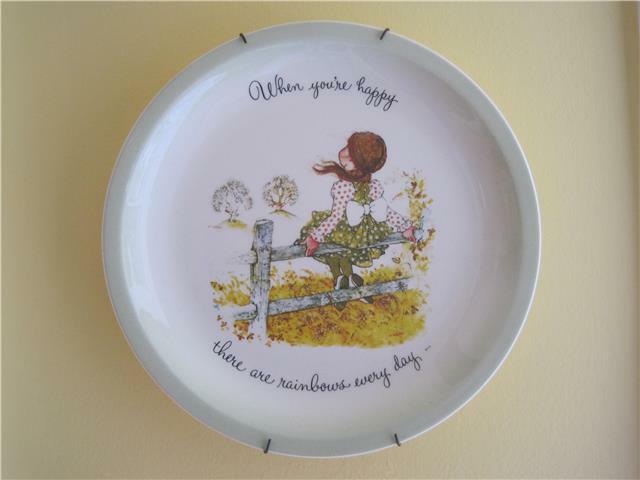 The cottage is located in a small, quiet cottage community. 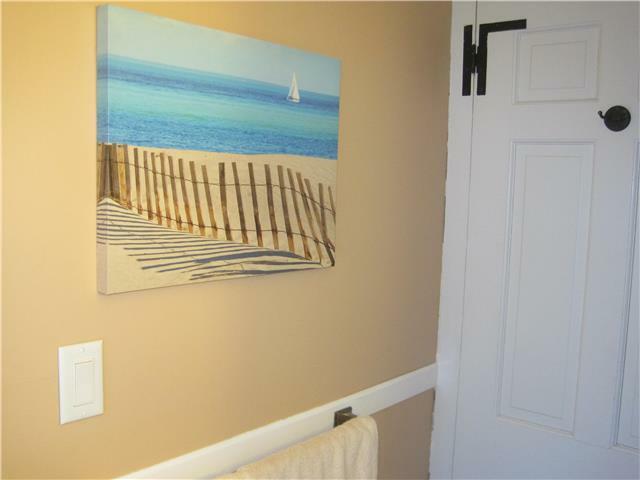 Close enough to downtown but even closer to the beach.